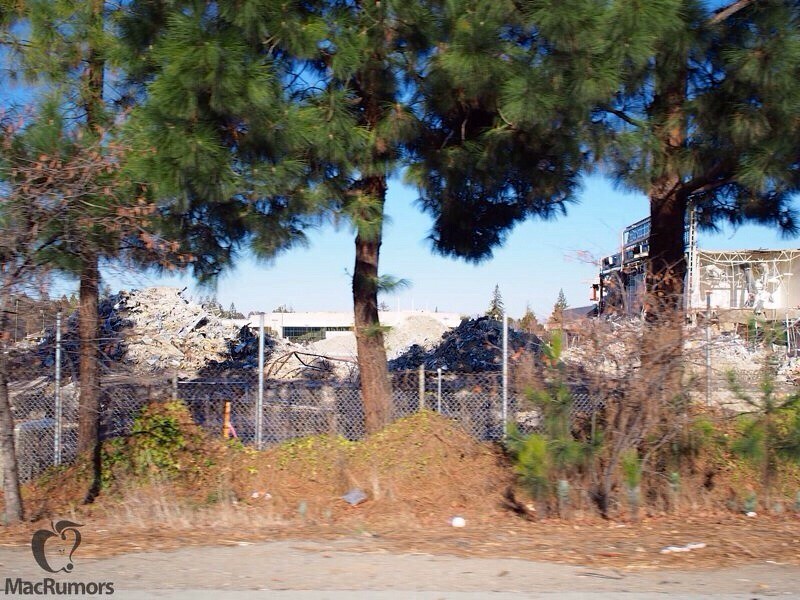 Apple has begun demolishing HP's old campus to make way for its new Apple Campus 2, reports MacRumors. Road work and construction signs surround the area where demolition has begun, with a clear view of the demolished buildings available from the nearby highway. Apple has also constructed a large wall around the construction area to avoid impacting nearby businesses and residents. 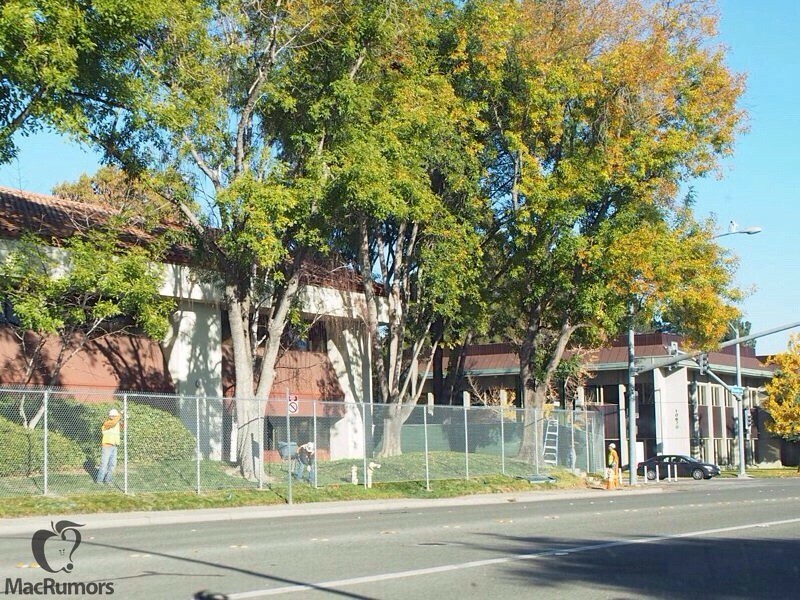 Large bulldozers and other equipment are within the campus area, clearing debris, and several sidewalk areas have been closed. 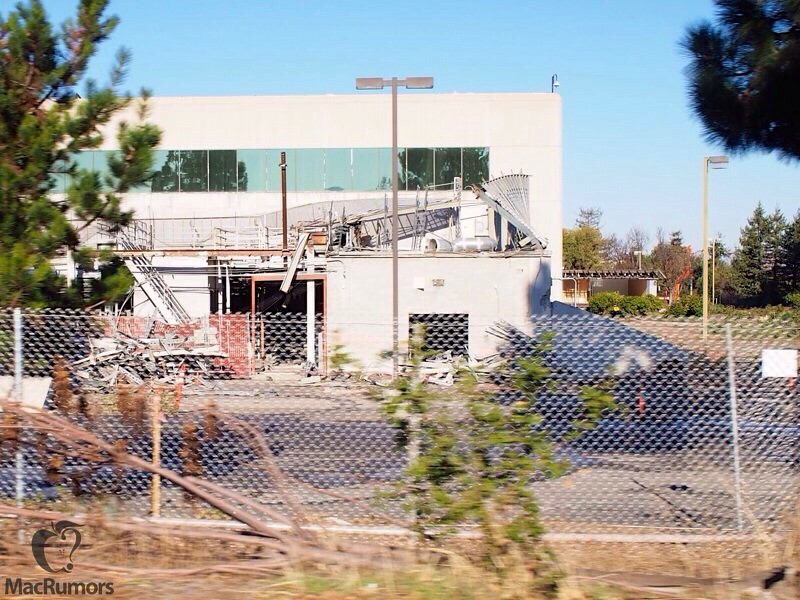 In November, Apple received final approval from the City of Cupertino to go ahead with the project. The City of Cupertino Resolution No. 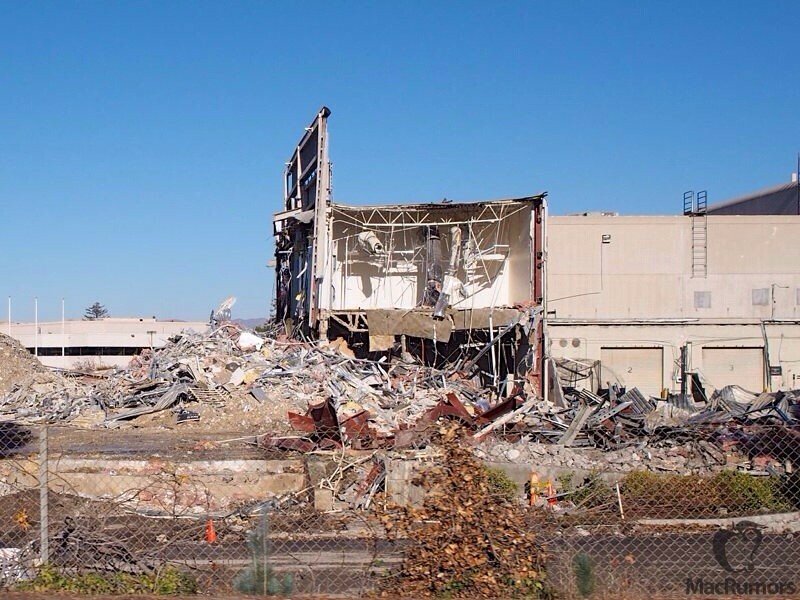 13-084 gives the company a Development Permit to allow the demolition of approximately 2.66 million square feet of existing office, research and development buildings and the construction of 3.42 million square feet of office, research, and development buildings; 120,000 square feet (1,000 seat) corporate auditorium, 100,000 square feet corporate fitness center, and 25,000 square feet Valet Parking Reception uses; 92,000 square feet of utility plants; and associated parking facilities and ancillary buildings (such as security reception areas and landscape maintenance buildings). Notably, a Belmont man was arrested last Saturday for attempting to steal copper pipes and wiring from the site where demolition is taking place.